Villa OblioVilla Oblio is a prestigious, elegant home within its own sumptuous gated grounds.This exclusive villa casts an imposing silhouette. 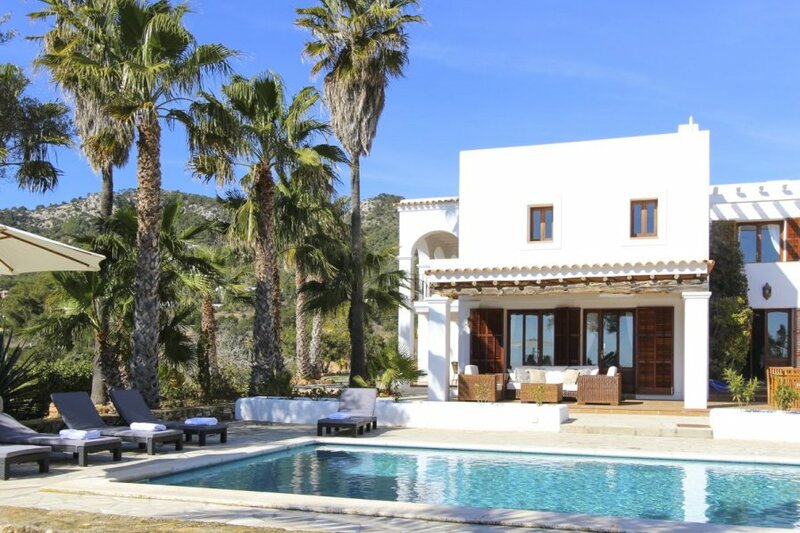 Just a five-minute drive will take guests to Sant Josep where there is a further supermarket; the village of San Jose is ten minutes driving distance away. The closest beaches are Ses Boques, Cala d'Hort and Cala Yundal.